For most mums, sharing pictures of kids’ cute or funny milestones is a daily occurence.  In the GoodtoKnow offices, we document everything from first smiles to funny reactions, and love seeing similar updates from other parents too – but it seems not every group of friends likes seeing these kinds of posts in their newsfeed. A scathing letter written to a mum-of-one has gone viral after it was sent to comedienne Em Rusciano, who wrote an article about it which she then shared on her Facebook page. ‘She crawls off the mat – we DON”T CARE!!!!! She’s 6 months old – BIG DEAL!!!! Stop and think – if every mother posted all of that crap about their kid – I’m sure you’d get over it pretty quickly’. However, the group of ‘friends’ end their letter by maintaining that ‘we are doing this to let you know what people really think’ – and so, we want to know, is this what YOU think too? Is there such a thing as ‘baby-spamming’? Or do you love seeing pictures of your friends’ kids just as much as we do? Let us know your thoughts in the comment section below!